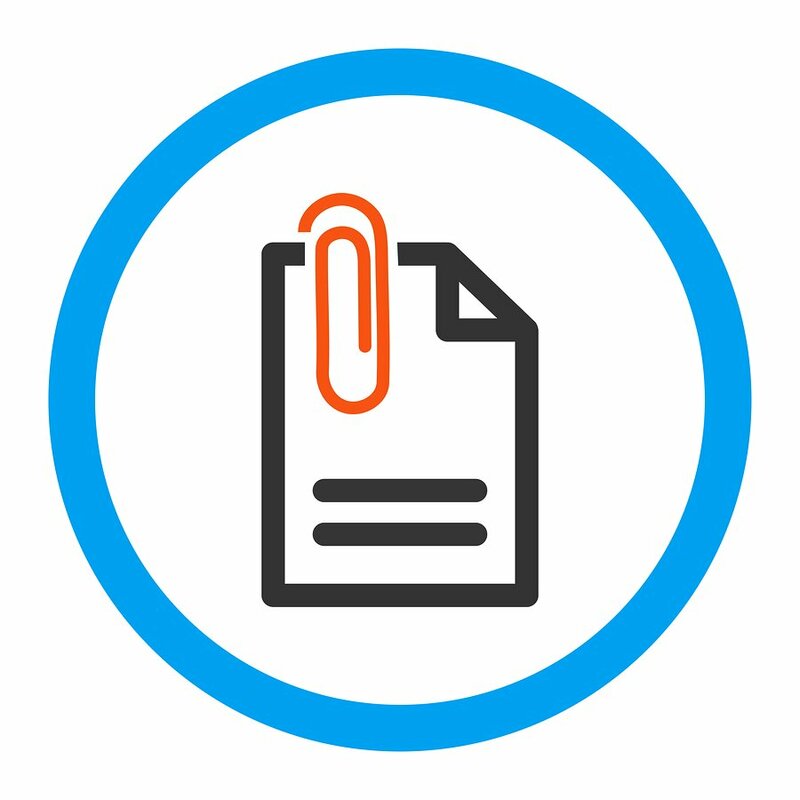 Managing files for Properties, Tenants, Owners, and other business documents your property management software just got a lot easier for Rentec Direct clients. Your development team at Rentec Direct is excited to announce a new tool for File Management that will make navigating, searching, and naming files in the File Library more efficient. 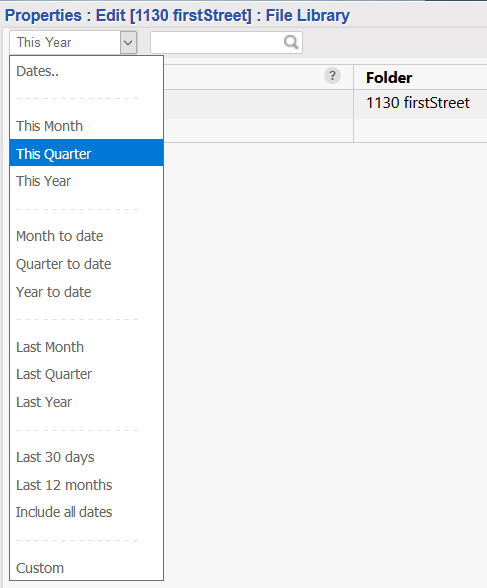 You will enjoy improvements in the navigation, searching, and naming of files with these enhancements to the File Library. You will experience improved navigation functions, including the option to easily switch between folders using tabs for navigation. You will discover this option (illustrated in the screenshot below) when you access your File Library, under the Settings Tab or by the right-click menu options under your Properties, Tenants or Accounts Tabs in your account. 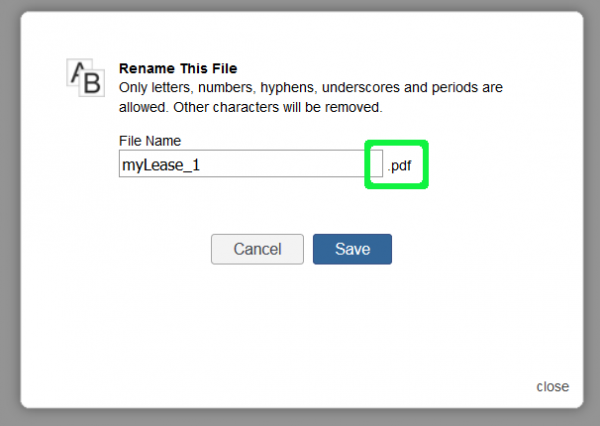 If you are working in the File Library folder for your Properties, you can easily navigate to the File Library for your Tenants, Owners, or All Files with these tabs. The File Library search tool enhancements allow you to find the files you want, within the time period you want them. When you specify a range of time, for a given Folder, that time range setting will stick around as you move between Folders. Find a file faster by selecting the time range for the file you are looking for within the program. As you narrow down the name of the file you want from the list of files in your folder, only the files matching your search term will appear in the list. The search term you use will also stick around, as you move from one File Library Folder to another. As you start to type a file name, the search results will only display matching file names. After you’ve added hundreds of files to your library, you might find that many of your files have the same name, such as ‘Lease’, or ‘Contract’. You no longer need to worry about giving them all separate names; the system will intuitively alter the file name by simply appending a number to the end of the filename. No need to worry about creating duplicate file names, the software will intuitively append the names of your files. Easily rename the correct file type with the new file extension display. 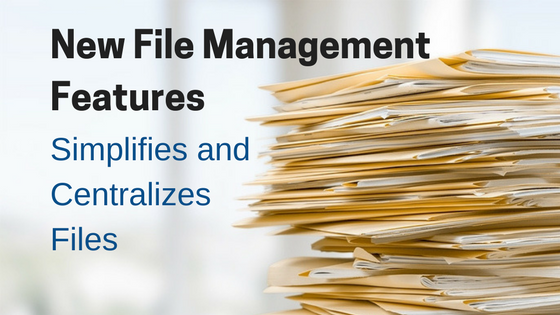 Distinguishing between file types when renaming a file can be a source of needless confusion. Let’s say you have one version of a lease that is in a PDF format, and another that is in a Jpeg format, but they both have the same name. You won’t have any confusion over which file you are renaming, now that you can see the file extension. 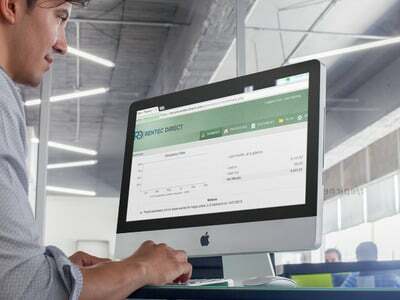 These feature improvements, combined with the File Library updates released earlier this year, give Rentec Direct clients efficient ways to navigate, search, and store important files for your rental business. Every product update from Rentec Direct’s development team is created with the goal of making your life easier and simplifying your daily tasks. 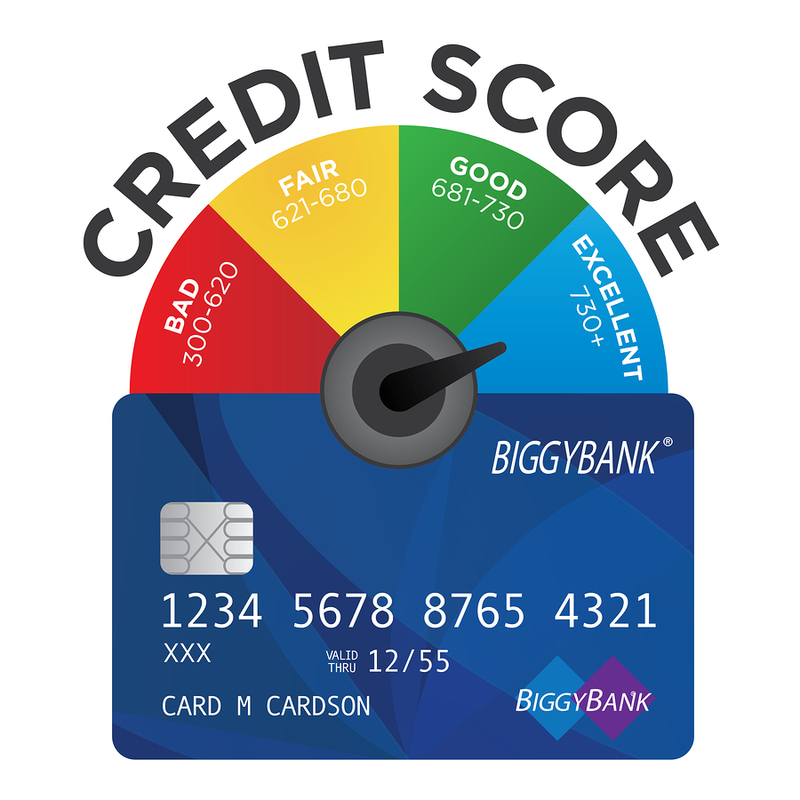 The File Library improvements, and other feature updates, are developed thanks to valuable feedback from clients like you. Warren is a software developer for Rentec Direct. He enjoys playing guitar, singing karaoke, and being a part of a small group of innovators who are continuously reinforcing their collective capabilities, and ensuring that their contributions have the greatest impact on their shared goal.